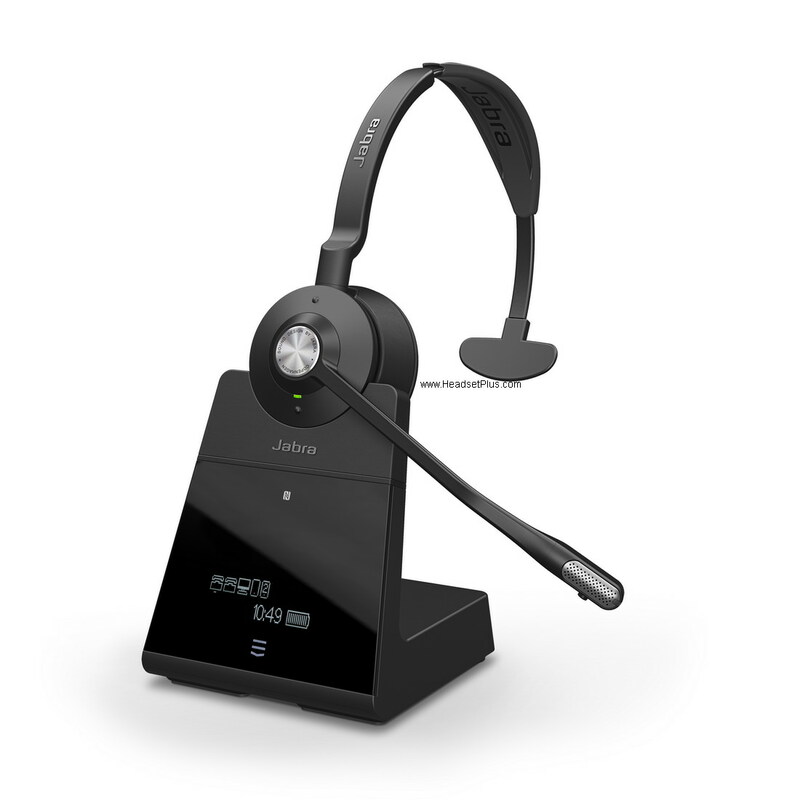 If you have an Avaya IP phone, we have Plantronics and Jabra Headsets are compatible with Avaya phones. For remote answering you may use a HL10 handset lifter or an electronic hook switch (EHS) adapter cable. 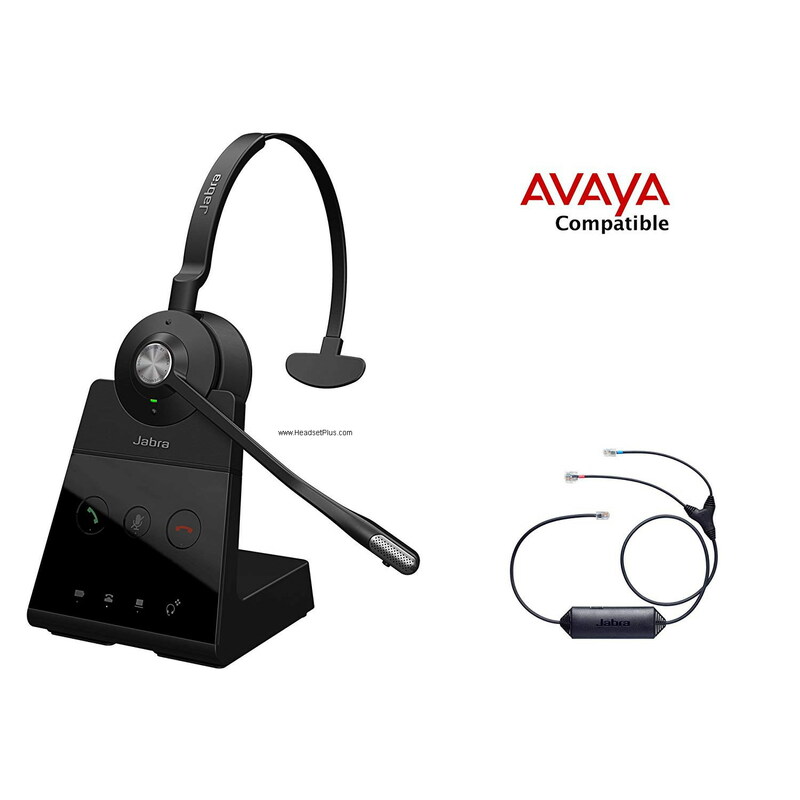 See below for some compatible Avaya headsets bundles. 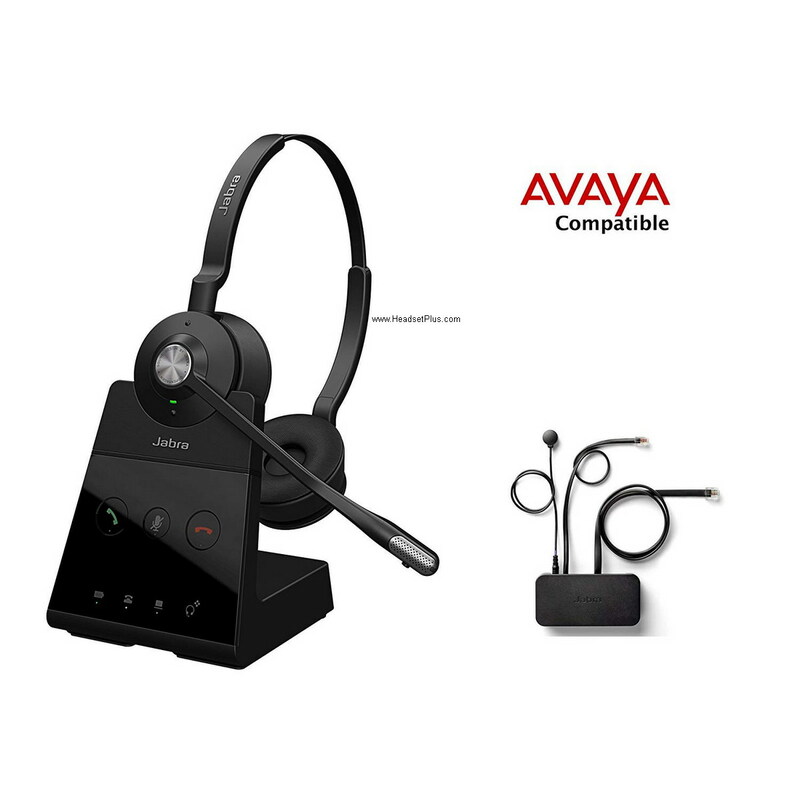 You must match the correct headset bundle to your Avaya phone model, otherwise, it will not work correctly. Call us if you need assistance: 877-999-3838.